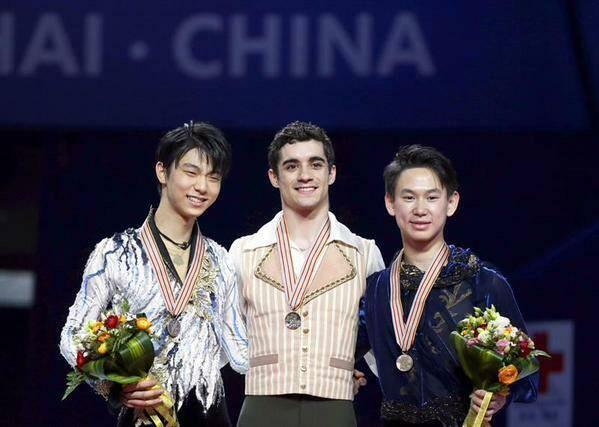 BREAKING: #NathanChen wins men’s competition at #WorldFigure as #YuzuruHanyu finishes second and #VincentZhou third. 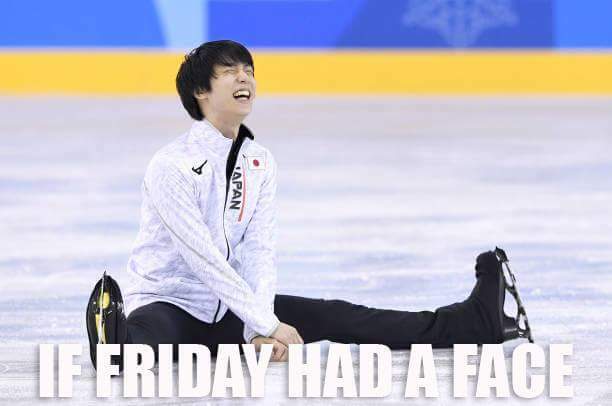 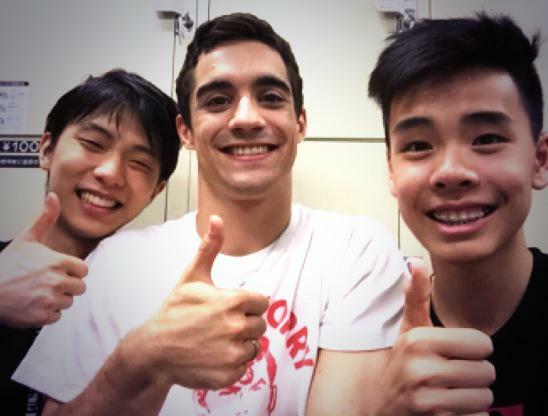 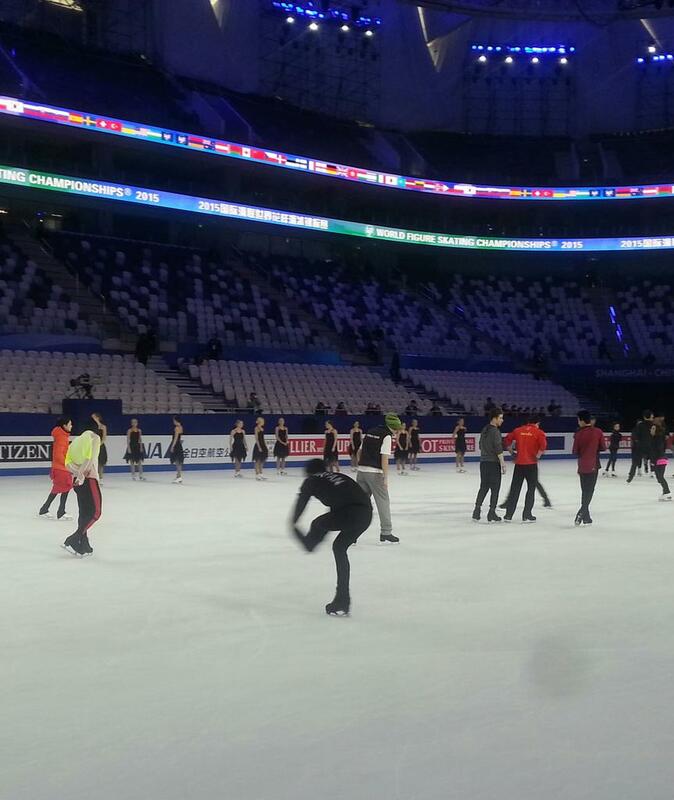 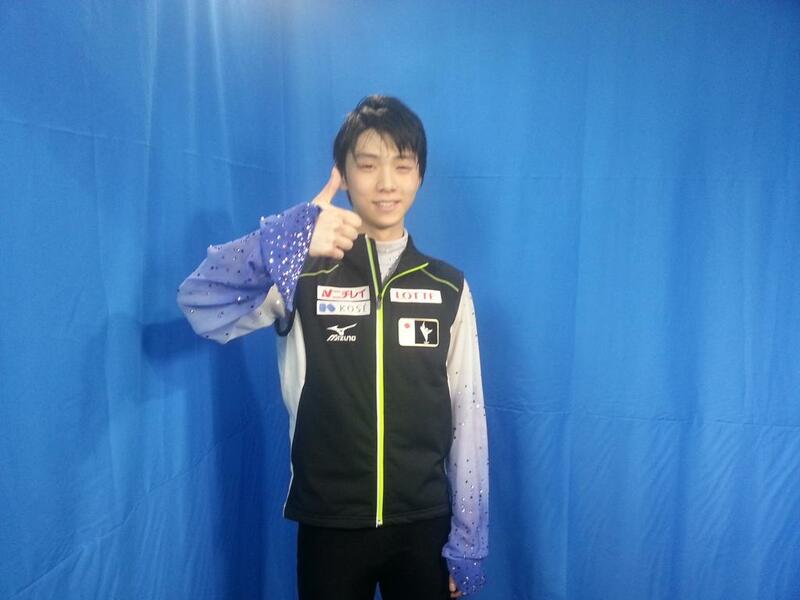 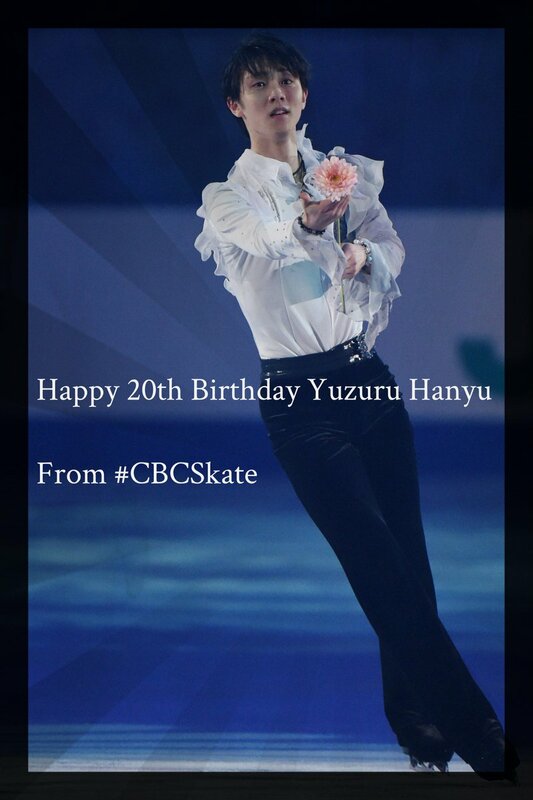 Congratulations also to my mates @Tenis_Den and #YuzuruHanyu for their medals in this #WCShanghai 2015! 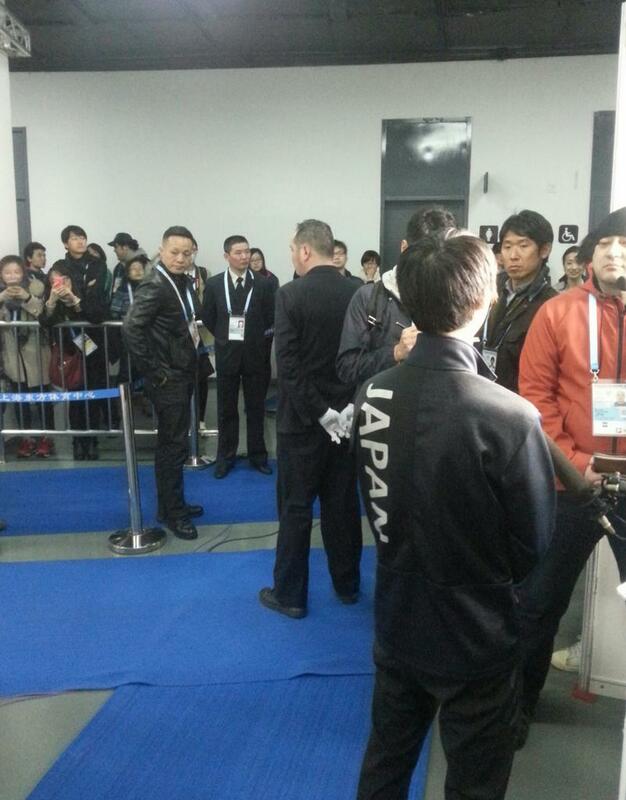 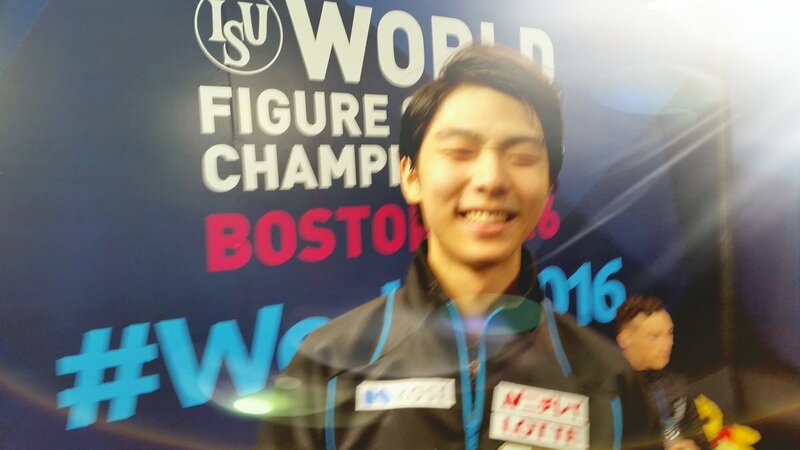 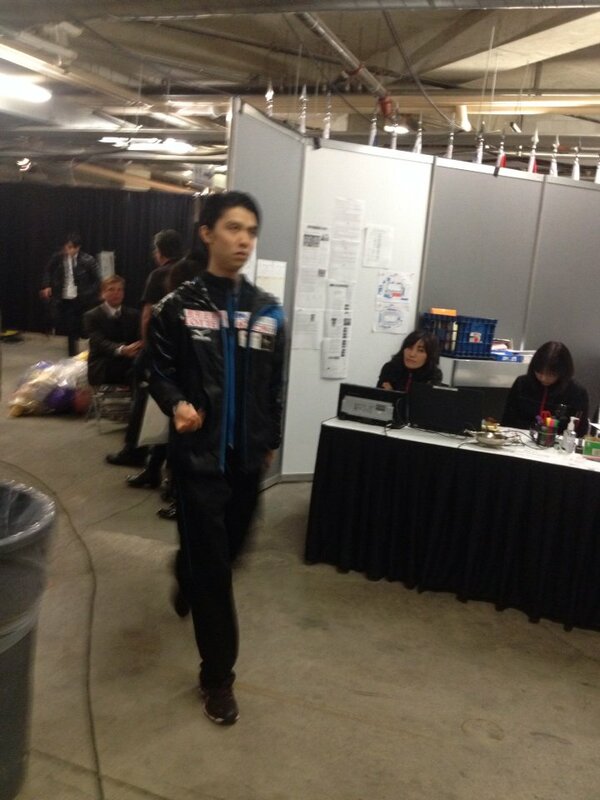 #YuzuruHanyu arrives for the long program draw at #SkateCanada #SCI16.